Big Company Capabilities…Small Company Feel. We can deliver a full line of fresh and frozen seafood direct to your restaurant or seafood market at excellent prices. Yet we are acutely aware of the importance of the personal relationship with our customers. We pride ourselves on using our product knowledge and experience to protect our customers from the volatility of the seafood industry. Our salesmen work closely with their customers to gain a deep understanding of their needs and demands. 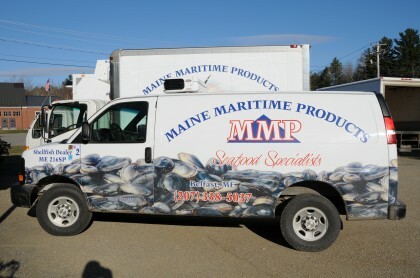 Our drivers are experienced in the seafood industry and are trained to be courteous and helpful. Our customer focused salespeople and experienced drivers work to prevent problems before they arise to ensure our customers are satisfied with the product and our service. For more information on delivery days please call us at 207-338-5037. 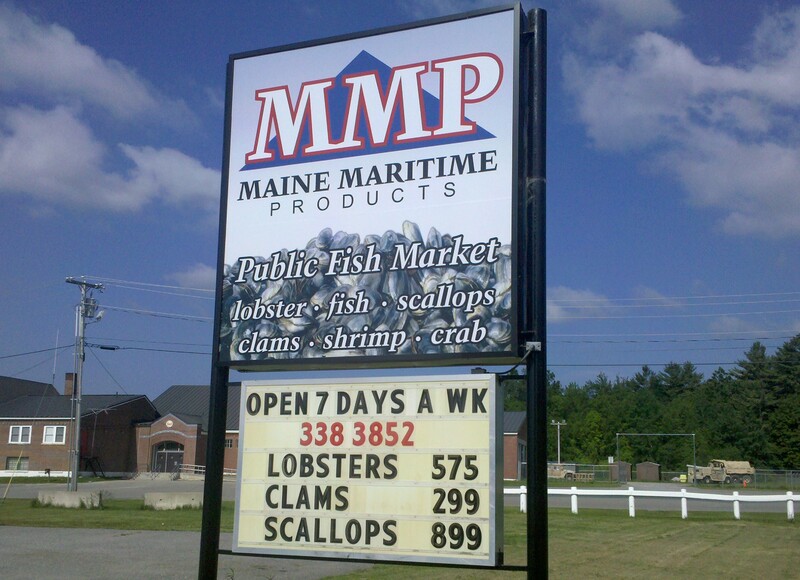 Our Ipswich Maritime Products branch, based in Ipswich, MA services the rest of the Greater New England area. For more information please visit the IMP website.